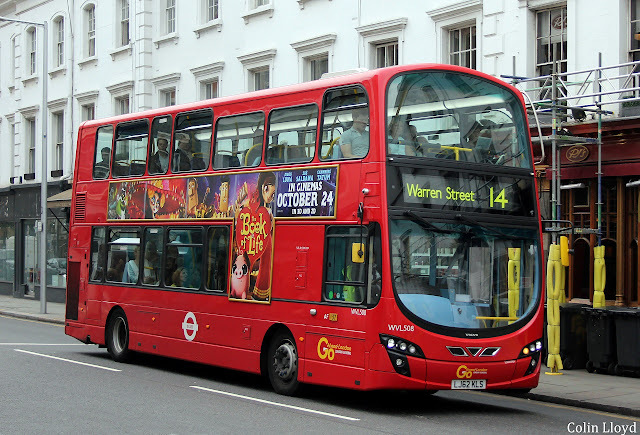 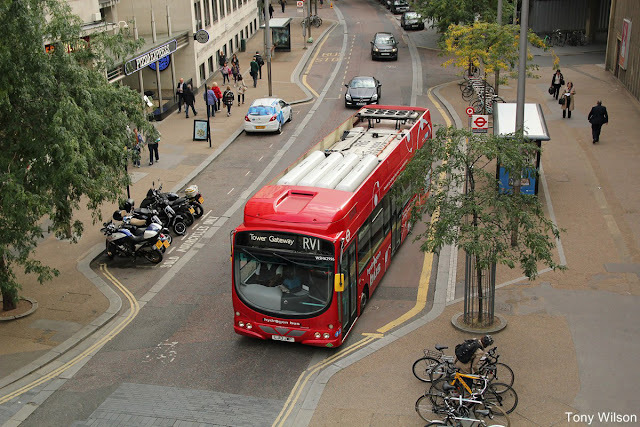 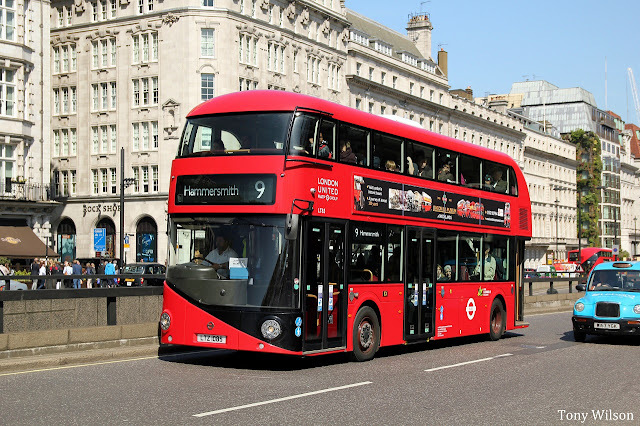 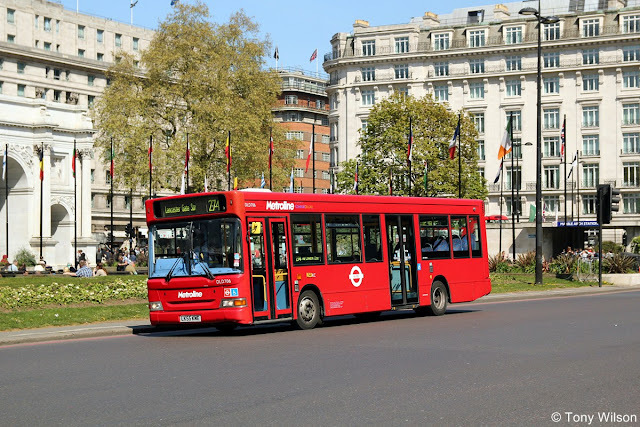 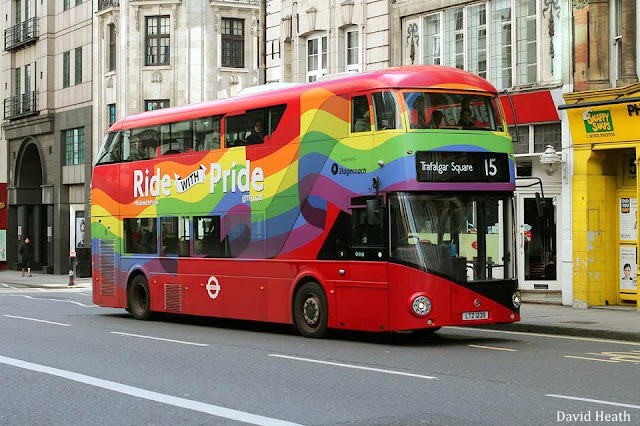 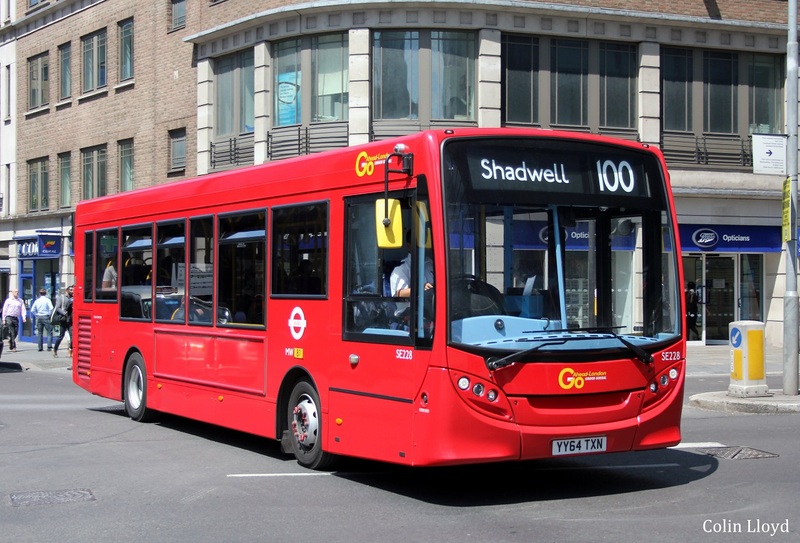 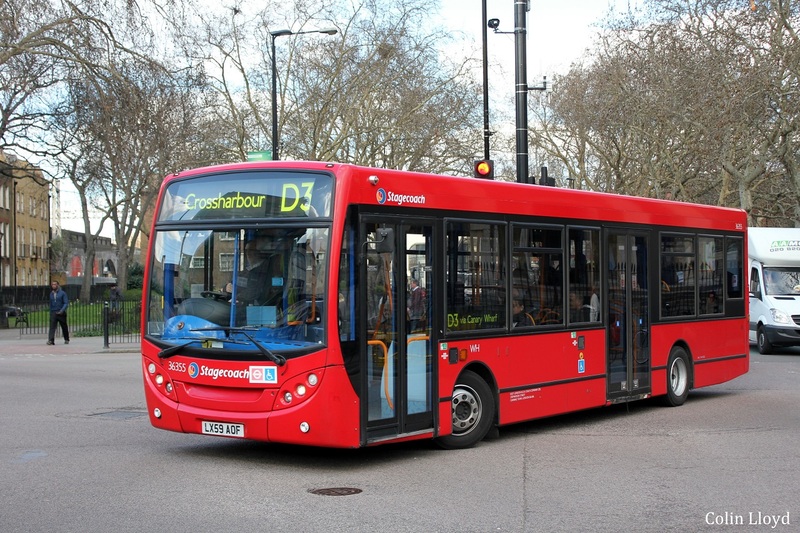 FOCUS TRANSPORT: London's 10 Best Bus Routes - allegedly! 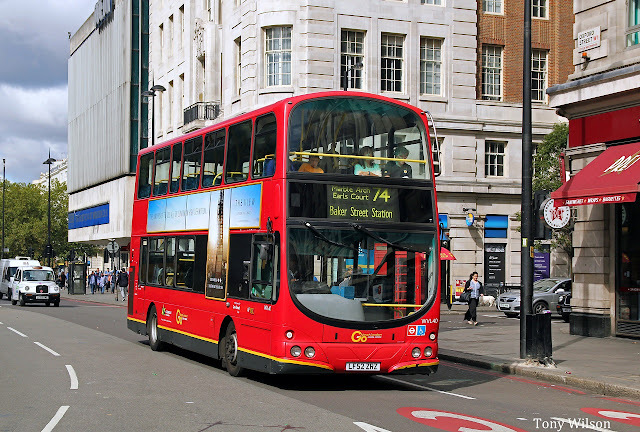 Up Tottenham Court Road to Camden, you’ll catch a glimpse from An Education as you whizz past Mornington Crescent. 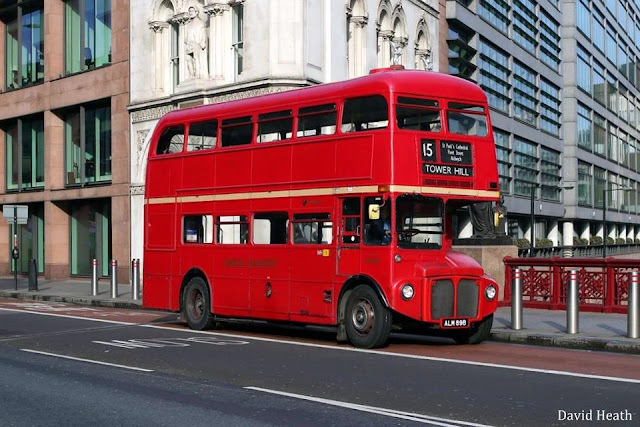 You’ll also pass the tube station — which acted as an air raid shelter, but is also the site of Britain's worst civilian incident of the second World War. 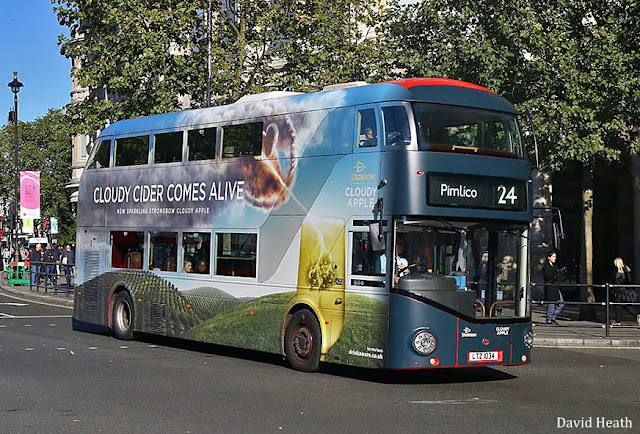 Next time the weather’s nice, catch the 274 from Angel, Caledonian Road or Camden Town, and head to Primrose Hill. 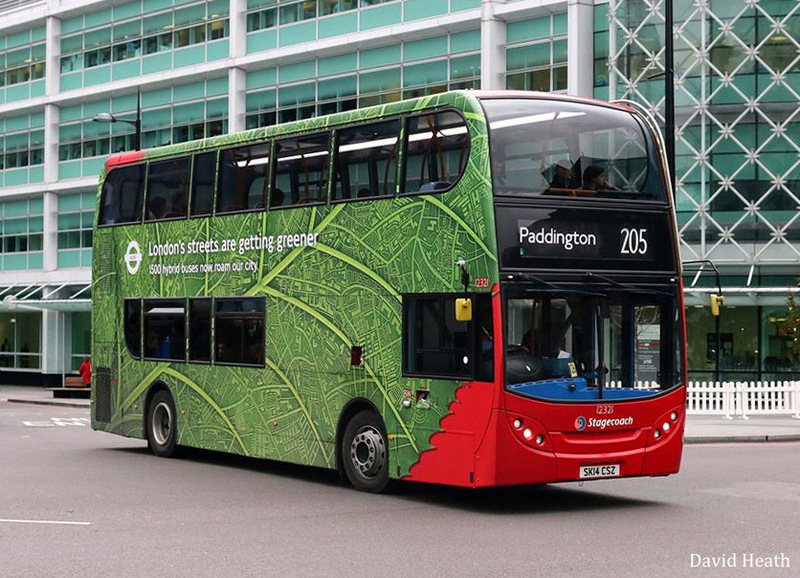 The bus takes in Prince Albert Road, which skirts the Regent's Canal and ZSL London Zoo — you’ll be able to see the monkeys from your seat. First stop, Queen’s Gate. Head to Queens Gate Mews for the Queen's Arms. The corner pub does loads of real ales (and Bloody Marys).